As in many areas of Africa and the developing world, the lack of local junior school opportunities effectively means that most children, as far as they attend school at all, will never go beyond the elementary school level. 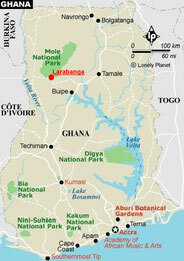 In the case of Larabanga, the closest junior school is far away (unpaved roads, very old busses, etc.) 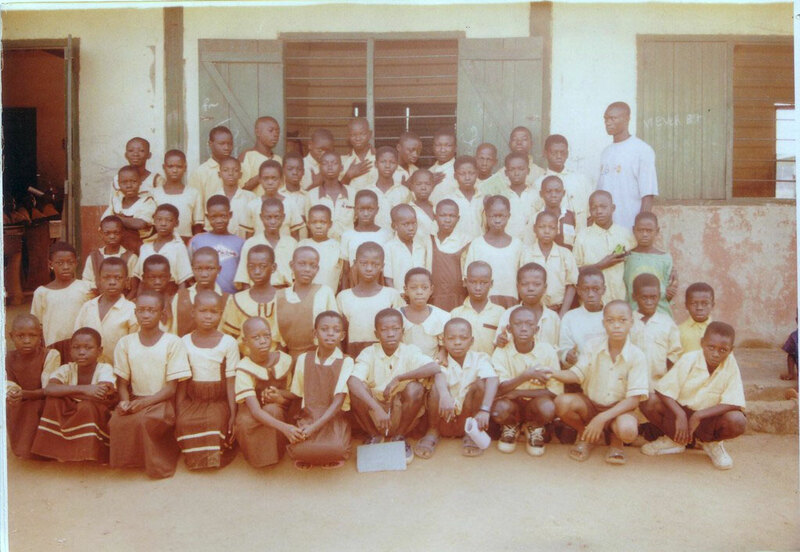 Children who go to school in Tamale must live there. The school and related costs are--relatively speaking--not cheap and, just as importantly, the families "lose" the child as a worker. The presence of a junior school in the village can be effective in breaking this vicious circle of poverty and ignorance. Teachers are being trained among persons from the village itself. While Christian missionary organizations have, in the past, expressed interest in working in Larabanga, the villagers want their children to be raised within the local Moslem traditions and look upon such missionary schools with some scepticism. Since they have not been able to count on support from the state or central government, they have taken it upon themselves to organize the school. We are asking you to make a donation to support the village initiative to create a functioning junior school in Larabanga. A building of sorts (i.e. walls and roof) is standing but otherwise there is not much else of anything which is needed to provide even the most basic level of schooling. You can follow the project's actual development by going to its documentation and images pages.